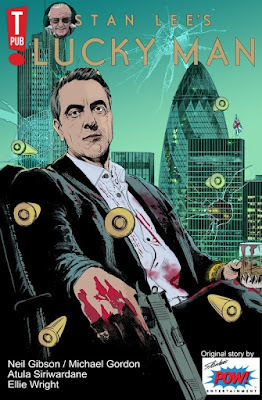 SNEAK PEEK: "Stan Lee's Lucky Man"
"...who is also a compulsive gambler in danger of losing the thing he values most: his family. 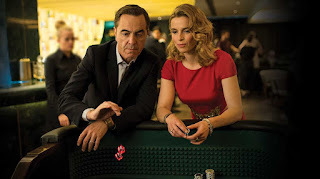 "But as he's approaching rock bottom, he meets the beautiful and enigmatic 'Eve' at a casino, who gives him a mysterious bracelet that grants him with the power to control luck. 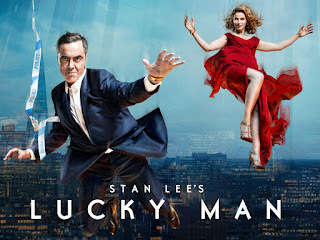 But it comes at a price..."
"I've always been captivated by the subject of luck," said "Spider-Man" co-creator Lee, "and I thought it would be fascinating to explore a character who is bestowed an immense amount of fortune, but with a twist: the good comes with the bad. "Turns out, I was right! 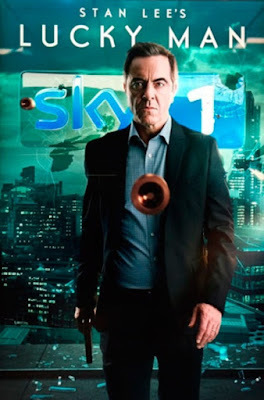 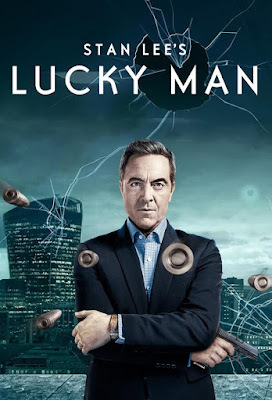 I'm thrilled that US audiences will now be lucky enough to see 'Stan Lee's Lucky Man'..."
Season One will launch November 2018, followed by Season Two in December and Season Three in 2019.